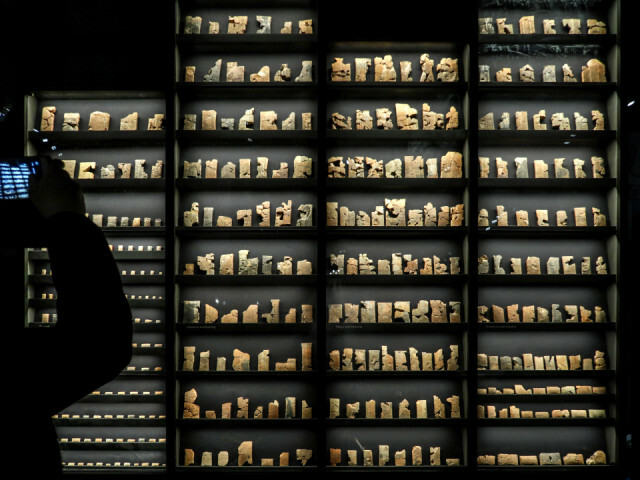 My blip is the superb display of some of the (many) cuneiform-covered clay tablets that made up Ashurbanipal's library. There were abseiling window cleaners working on the glass roof of the Great Court, so they were worth photographing too. Others here (or right from Window cleaners).